Adam’s Old Inn is a 200 year old heritage accommodation located in the quiet Burgher Street, one of the oldest Dutch streets of Fort Cochin. 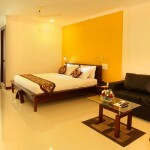 It offers well appointed, spacious, airy, clean double / single rooms at reasonable prices. 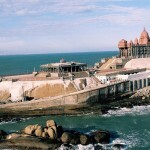 There is choice of non AC and AC rooms with balcony – rooms with private ensuite, hot & cold showers. The building has a canopied terrace suitable for yoga and restful relaxation for the guests with a good view to the open ground behind. 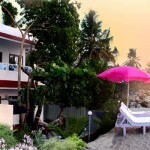 Single Rooms – Non AC Single rooms with fan private en suite, and hot & cold showers. Windows protected with mosquito mesh. 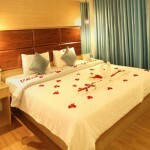 AC and Non AC Deluxe rooms with Balcony and without Balcony, with private ensuite, TV, hot & cold showers. Facilities– Travel Desk , Money Exchange, Credit card acceptance, Wi-fi facilities, 24-hour security, Car parking , Laundry and dry cleaning, Car Rental Services on request, Broadband internet facility, Airport pickup and drop as per request. 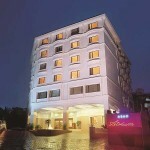 Adams Inn the old heritage hotel is located near Fort Cochin in Kerala . 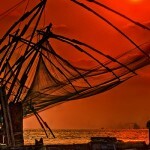 Cochin is a major business city of Kerala and is well connected with other citites of the state. 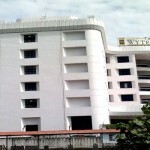 Cochin International airport is the nearest airport form here. 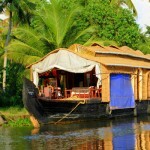 Ernakulam have two raliway station.